The McCandlish Phillips Journalism Institute Welcomes the NYCJ Class of Spring 2019! The Eighth class of the NYC Semester in Journalism (NYCJ) arrived in January from all over the United States. The class of eight students represent six colleges and universities. The McCandlish Phillips Journalism Institute Welcomes the NYCJ class of Fall 2018! NEW YORK – The Seventh class of the NYC Semester in Journalism (NYCJ) arrived in August from all over the United States and Uganda. The class of 14 students represent 11 different universities. They will participate in the unique semester-long, off-campus study program operated by the McCandlish Phillips Journalism Institute at The King’s College in NYC. The students live in student housing at King’s, where they take three classes, including capstone courses with Prof. Terry Mattingly, a syndicated religion columnist, and Prof. Paul Glader, a former staff writer at The Wall Street Journal. Under the guidance of Prof. Clemente Lisi (former deputy head of news at the New York Daily News), they also work 20 hours per week in a newsroom in NYC, earning six academic credits under and pursuing at least one byline per week for their portfolios. 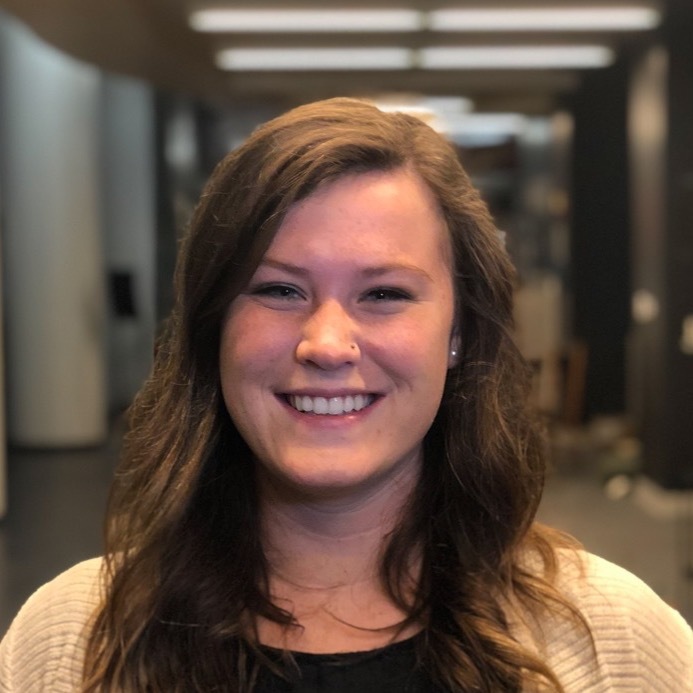 Brianna Kudisch is a journalism major from Taylor Univeristy in Upland, Ind.. She will be interning at The Brooklyn Paper, a weekly broadsheet that covers news related exclusively to the New York City borough of Brooklyn. Brooke Sargent is a Broadcast Journalism major from Point Loma Nazarene University in San Diego, Calif. She will be interning at Newsweek, on the video desk. Cassidy Klein is a journalism and philosophy double major from Point Loma Nazarene University in San Diego, Calif. She will be interning at The Queens Ledger, a weekly community newspaper for Queens, NY. Emma Miller is an English major from Messiah College in Grantham, PA. She will be interning at The Queens Courier, a local paper in Queens, NY. Goldene Brown is a Multimedia Journalism major from Olivet Nazarene University in Bourbonnais, Ill. She will be interning at the New York Daily News. 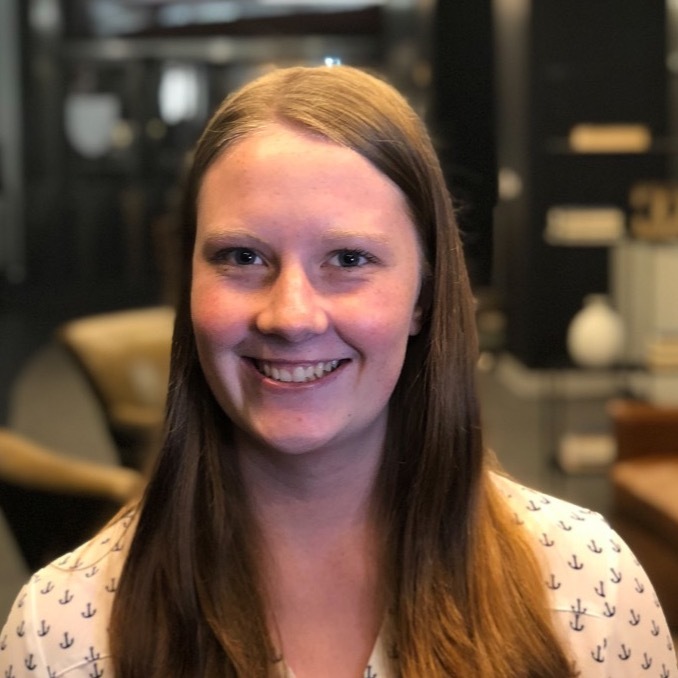 Jenna Miller is a Journalism major from Point Loma Nazarene University in San Diego, Calif. She will be interning at The Story Exchange, a media organization telling stories of women entrepreneurs. Josh Towner is a journalism major from Bethel University in Minneapolis Minn. He will be interning at The Queens Courier, a community paper in Queens, NY. Julianna Hernandez is a Journalism and Integrated Media major at Biola University from La Mirada in Calif. She will be interning at the New York Daily News. Kassidy Vavra is a Journalism, Culture and Society major from The King’s College. She will be interning at the New York Daily News. 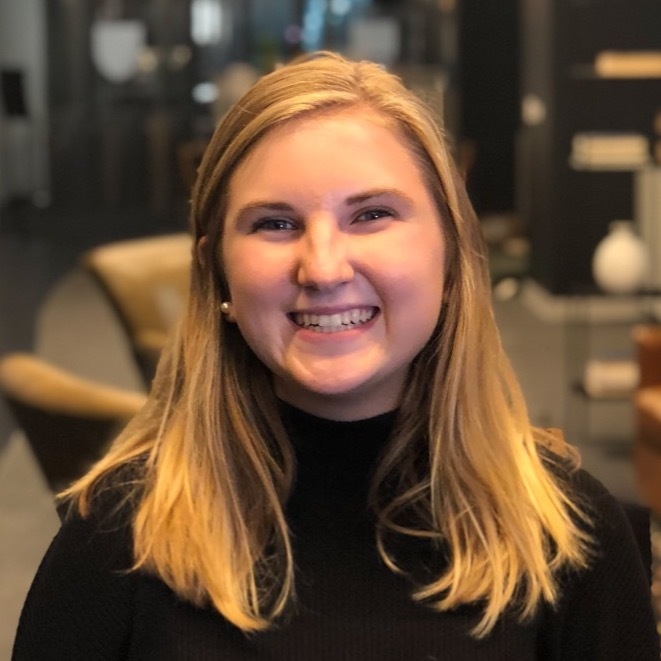 Kennedy Weber is a Multimedia Journalism and Political Science major from Milligan College in Tenn.. She will be interning at Providence Magazine, a journal of Christianity and American foreign policy. 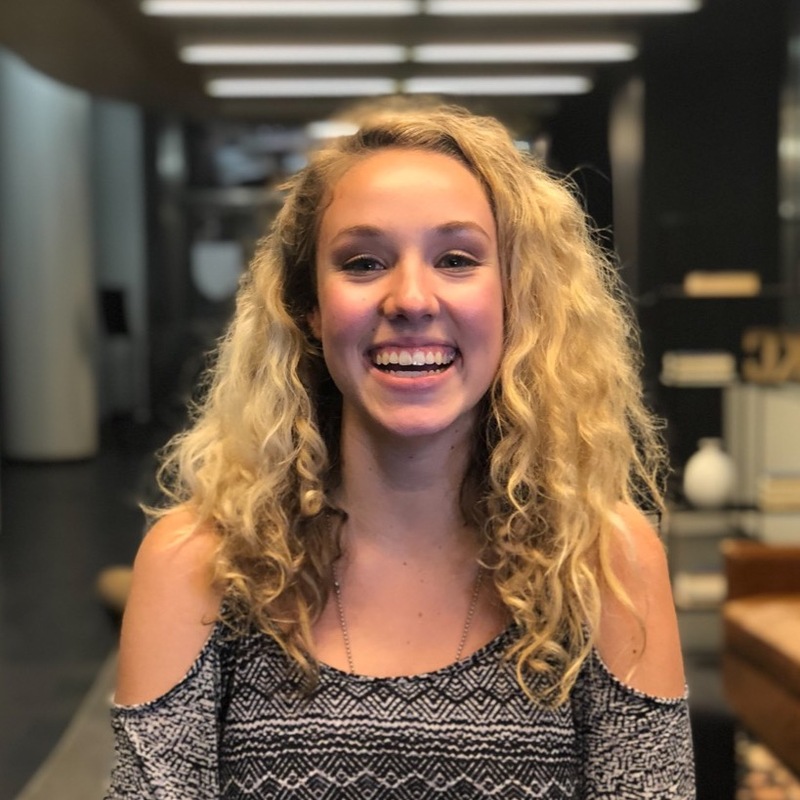 Marlee Drake is a Journalism major from Point Loma Nazarene University in San Diego, Calif. She will be interning at Newsweek, on the video desk. 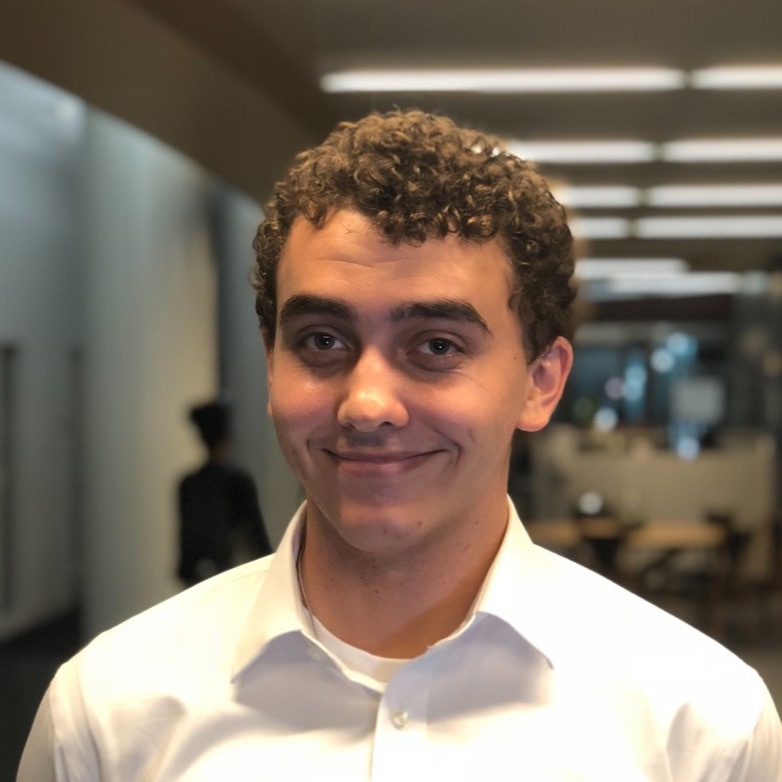 Nathan Foster is a Dual major in Sports Journalism and Public Relations from Azusa Pacific University in Azusa, Calif. He will be interning at Newsweek. 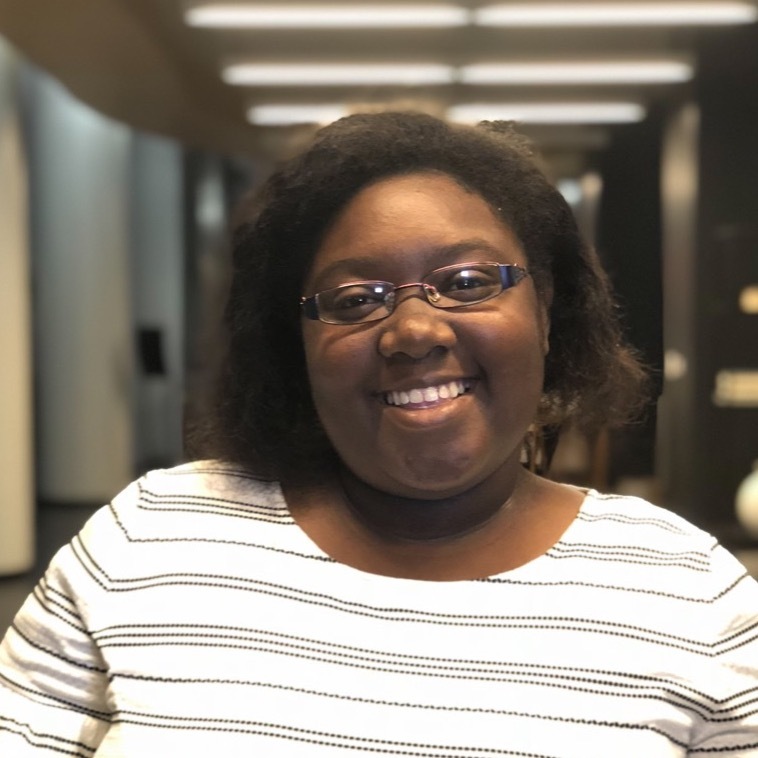 Princess Jones is a Multimedia Journalism major from Trevecca Nazarene University in Nashville Tenn.. She will be interning at the New York Amsterdam News, the oldest black newspaper in the country. Ruth Rose Akongo is a journalism and media major from Uganda Christian University in Mukono, Uganda. She will be interning at Providence Magazine, a journal of Christianity and American foreign policy. The King’s College in New York City has been selected by Google News Lab to join a group of 150 college and university journalism programs internationally that receive training and support that Google has developed for professional newsrooms. NEW YORK – The third class of the NYC Semester in Journalism (NYCJ) arrived in August from all over the United States. The class of 13 students (double from previous semesters) represent nine different universities. NLA University College is the third-largest private university college in Norway with campuses in Bergen, Oslo and Kristiansand… The Gimlekollen School of Journalism and Communication in Kristiansand produces roughly 20% of all journalism graduates in Norway.